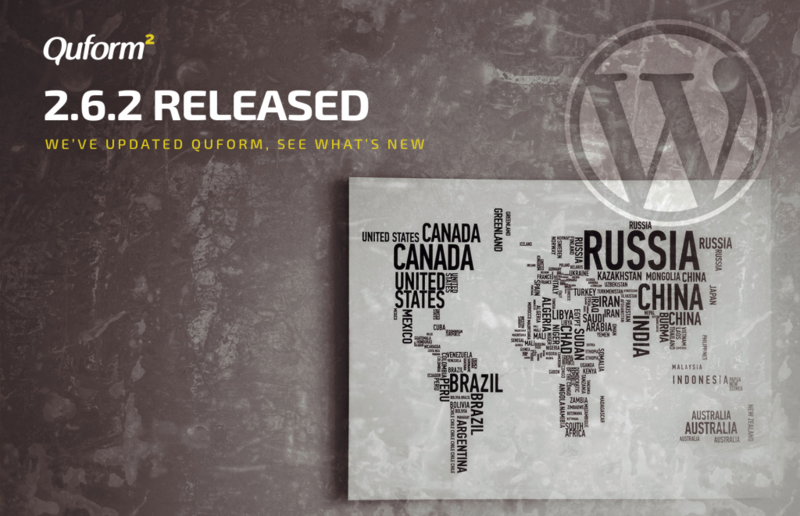 Quform version 2.6.3 is now available, grab it by going to Forms → Settings → License & Updates → Check for updates, it’s also available for download on CodeCanyon. 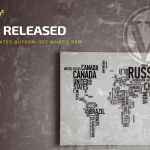 This minor update includes a few bug fixes. 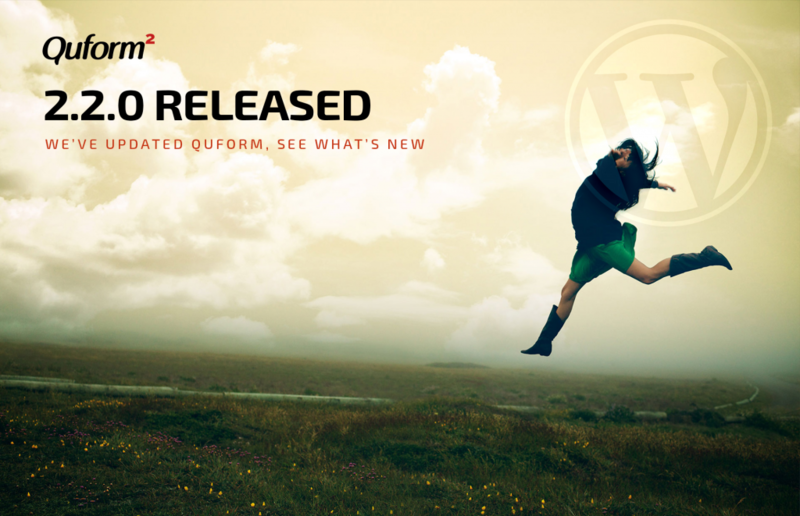 Quform version 2.6.2 is now available, grab it by going to Forms → Settings → License & Updates → Check for updates, it’s also available for download on CodeCanyon. This minor update includes a couple of bug fixes. 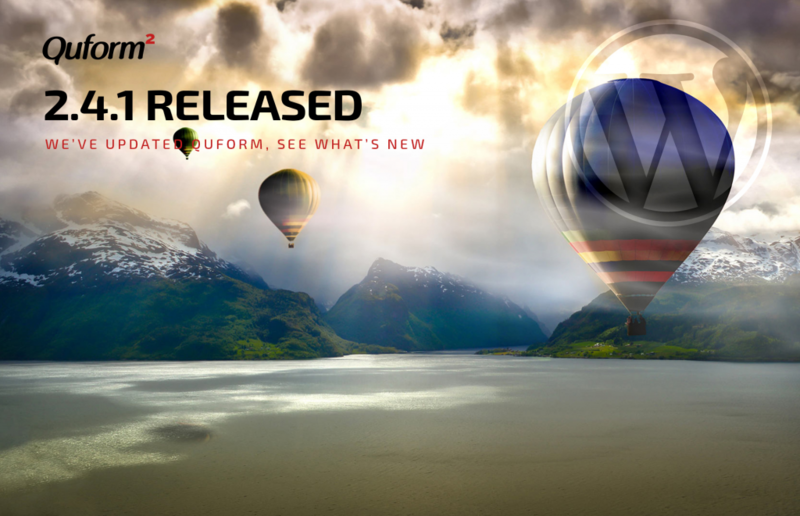 Quform version 2.6.1 is now available, grab it by going to Forms → Settings → License & Updates → Check for updates, it’s also available for download on CodeCanyon. 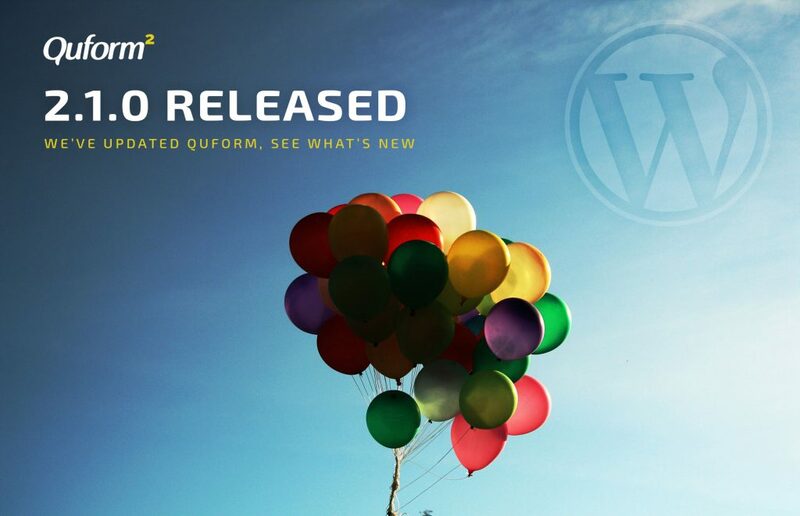 Quform version 2.6.0 is now available, grab it by going to Forms → Settings → License & Updates → Check for updates, it’s also available for download on CodeCanyon. 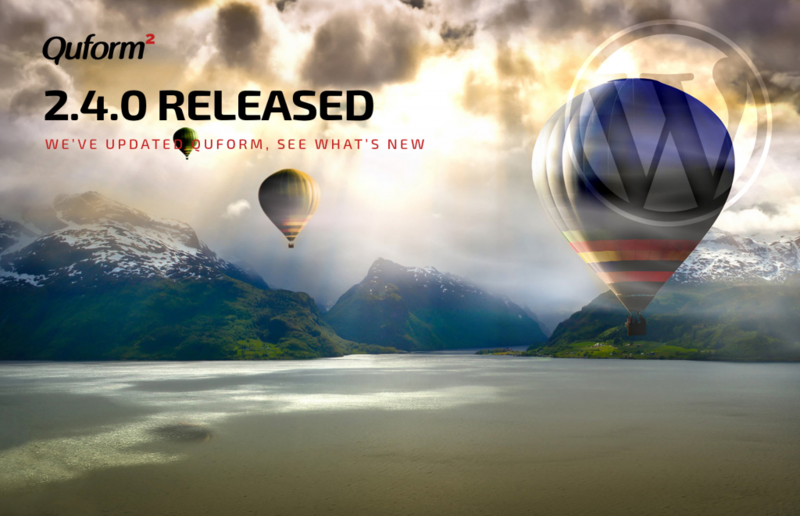 In this update we have added a few useful features and options. Read on to see the highlighted features in this update, and the changelog for the complete list of changes. Quform version 2.5.0 is now available, grab it by going to Forms → Settings → License & Updates → Check for updates, it’s also available for download on CodeCanyon. In this update we have added a few useful features and options, and fixed a whole lot of bugs. We’ve also added more hooks to allow more customization of the plugin. Read on to see the highlighted features in this update, and the changelog for the complete list of changes. 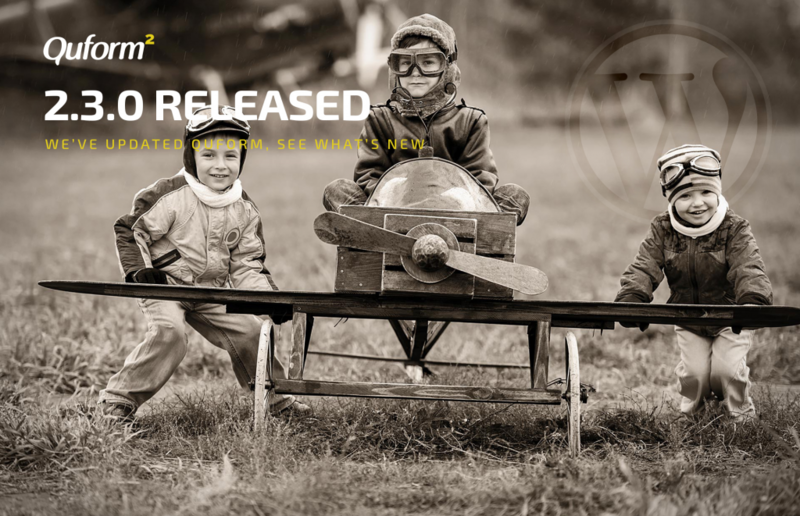 Quform version 2.4.1 is now available, grab it by going to Forms → Settings → License & Updates → Check for updates, it’s also available for download on CodeCanyon. 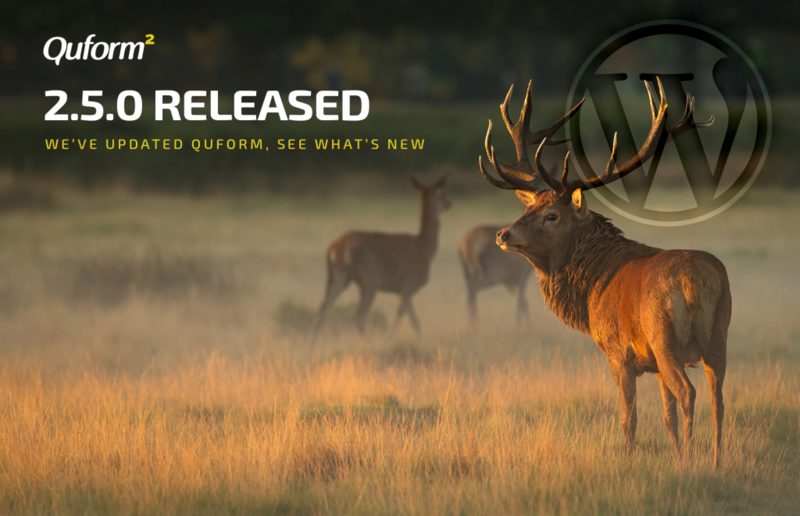 Quform version 2.4.0 is now available, grab it by going to Forms → Settings → License & Updates → Check for updates, it’s also available for download on CodeCanyon. 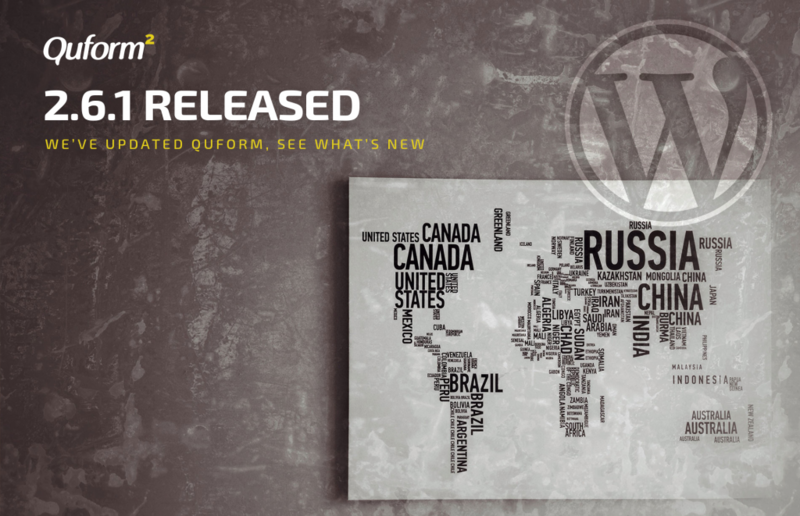 Quform version 2.3.0 is now available, grab it by going to Forms → Settings → License & Updates → Check for updates, it’s also available for download on CodeCanyon. 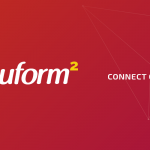 Quform version 2.2.0 is now available, grab it by going to Forms → Settings → License & Updates → Check for updates, it’s also available for download on CodeCanyon. 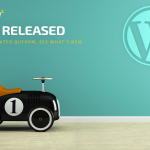 Quform version 2.1.0 is now available, grab it by going to Forms → Settings → License & Updates → Check for updates, it’s also available for download on CodeCanyon.